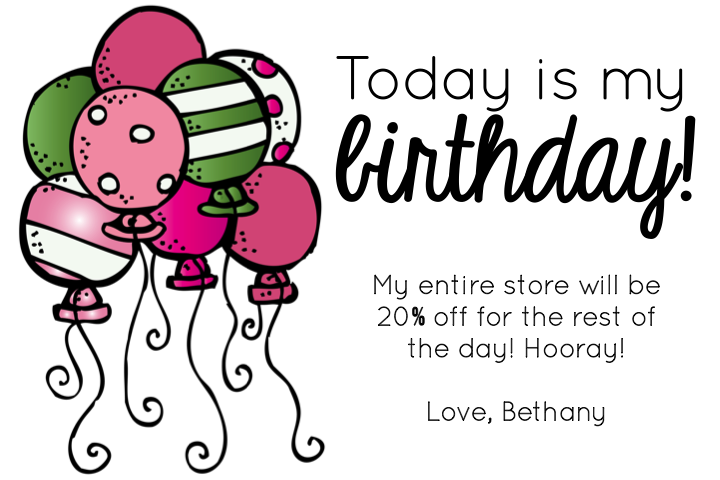 Ship Shape Elementary: It's my birthday! Hello! I love your blog! Thanks for all the info. I am a teacher in UT as well! I am just wondering what program you use to make all your worksheets? photoshop? illustrator? Have a happy birthday!